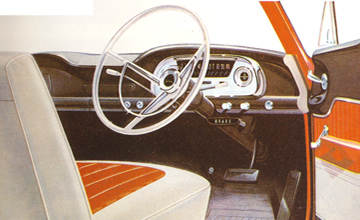 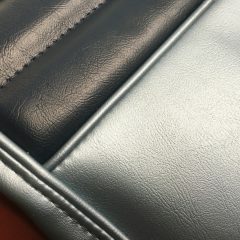 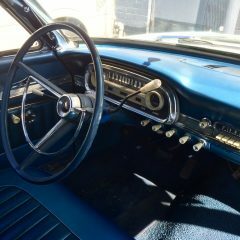 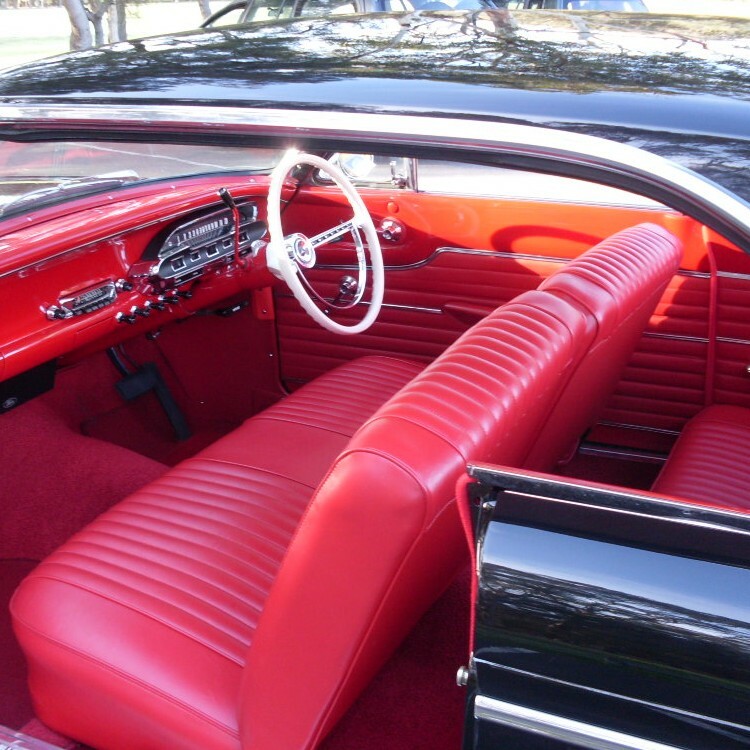 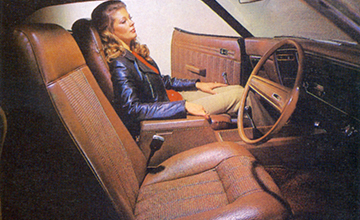 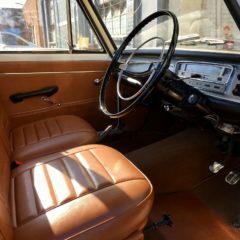 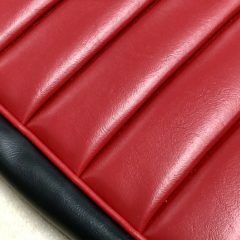 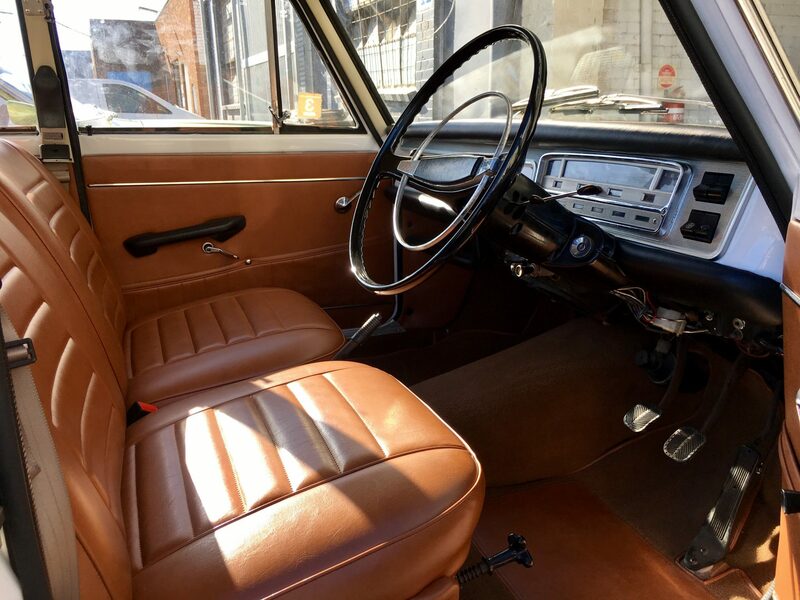 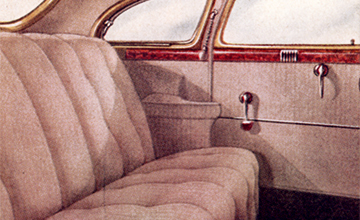 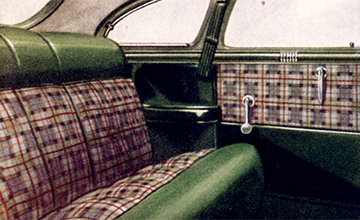 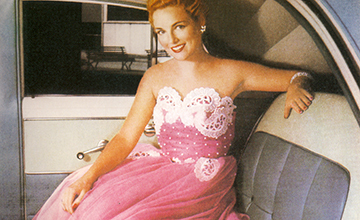 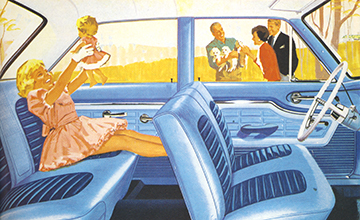 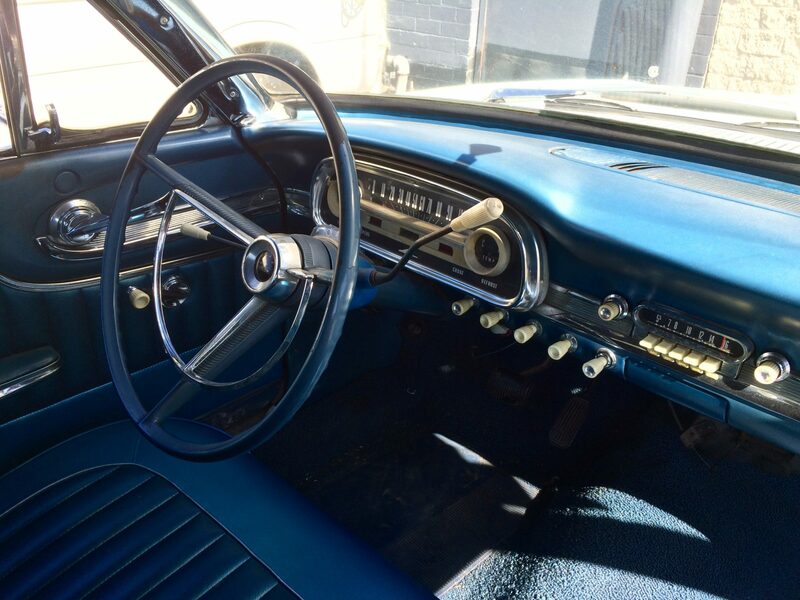 Specialist supplier & fitter of interior motor trimming to suit mostly FORD, HOLDEN & VALIANT models from the 1950s, 60s & 70s. 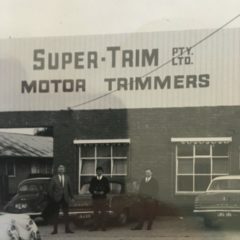 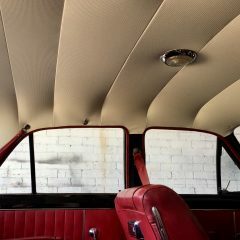 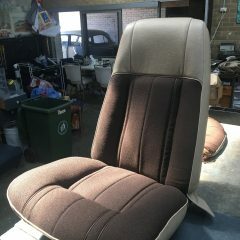 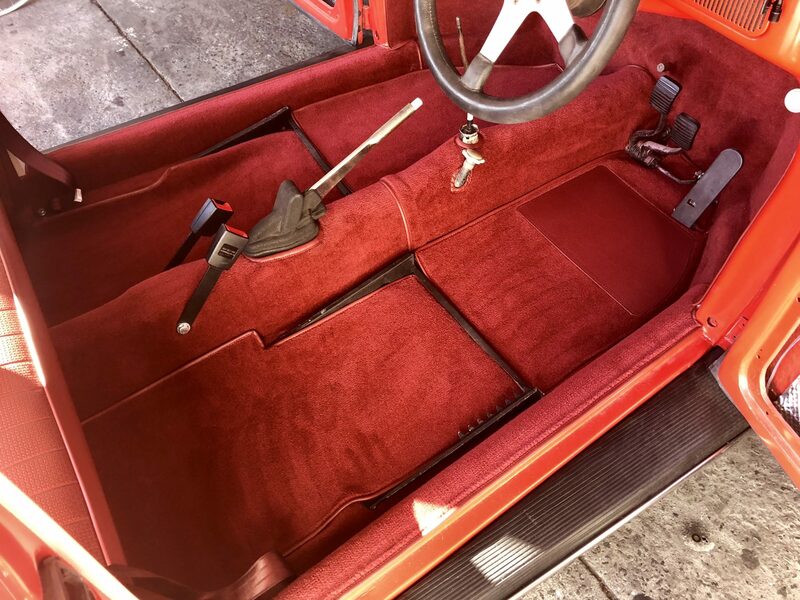 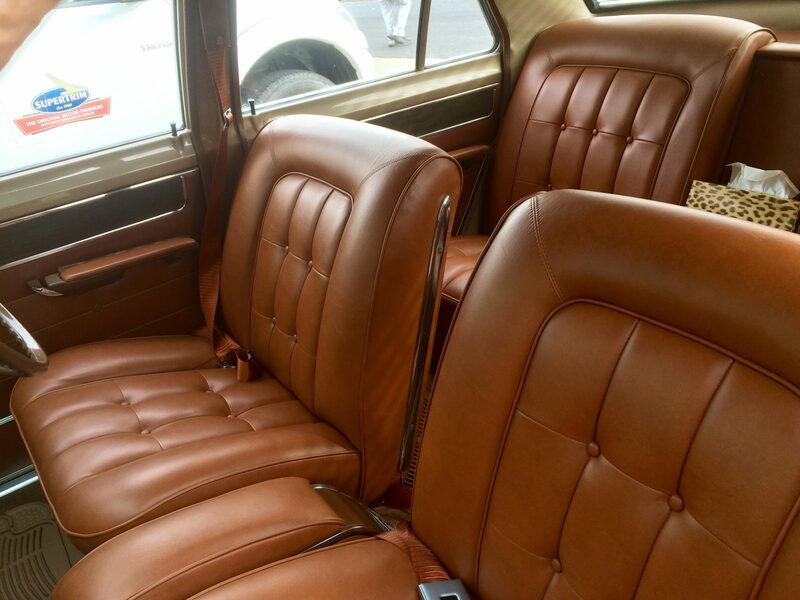 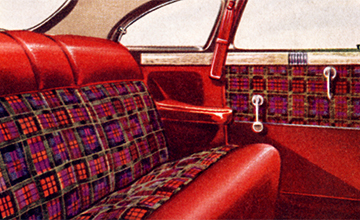 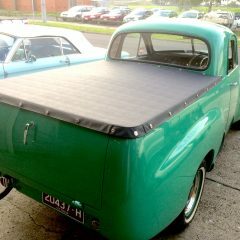 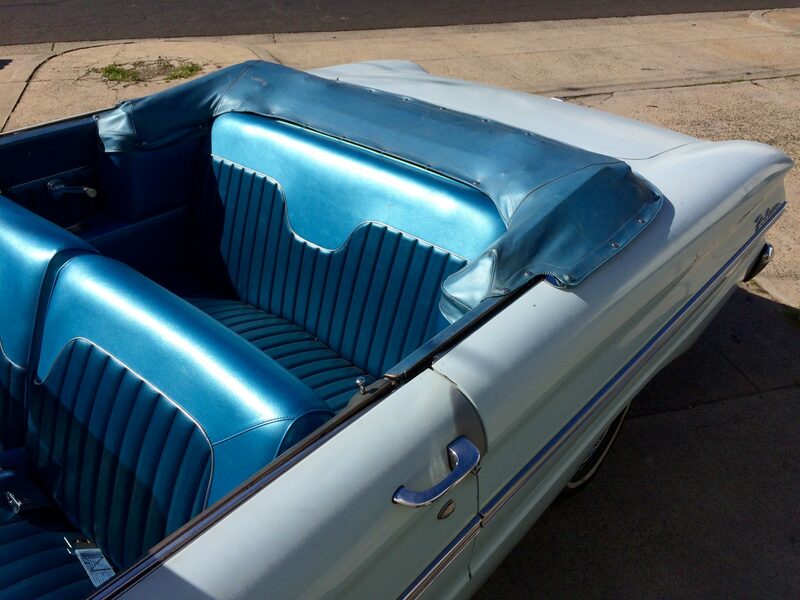 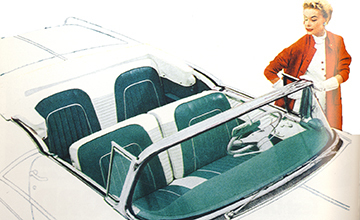 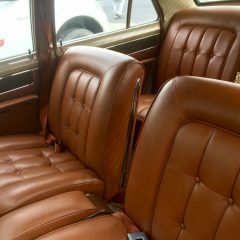 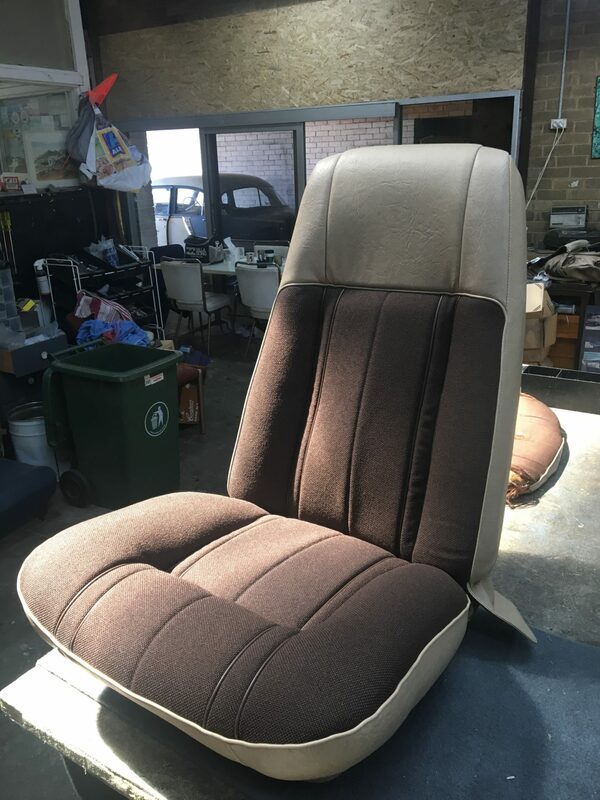 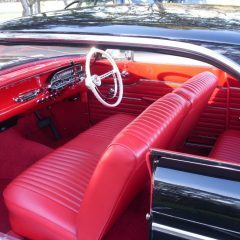 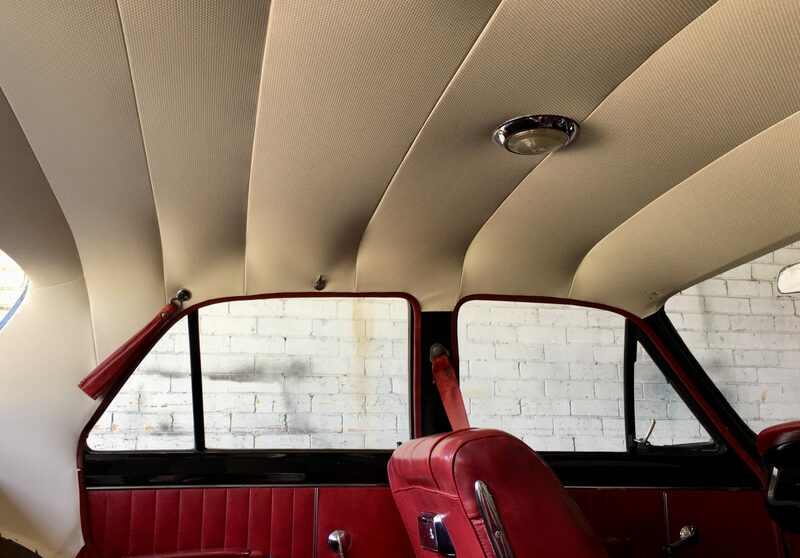 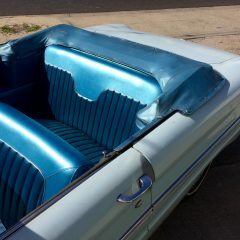 Super Trim-North Coburg is a specialist supplier & fitter of interior motor trimming to suit mostly FORD, HOLDEN & VALIANT models from the 1950s, 60s & 70s. 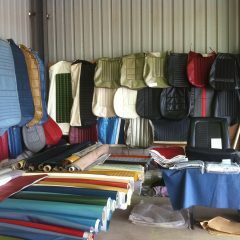 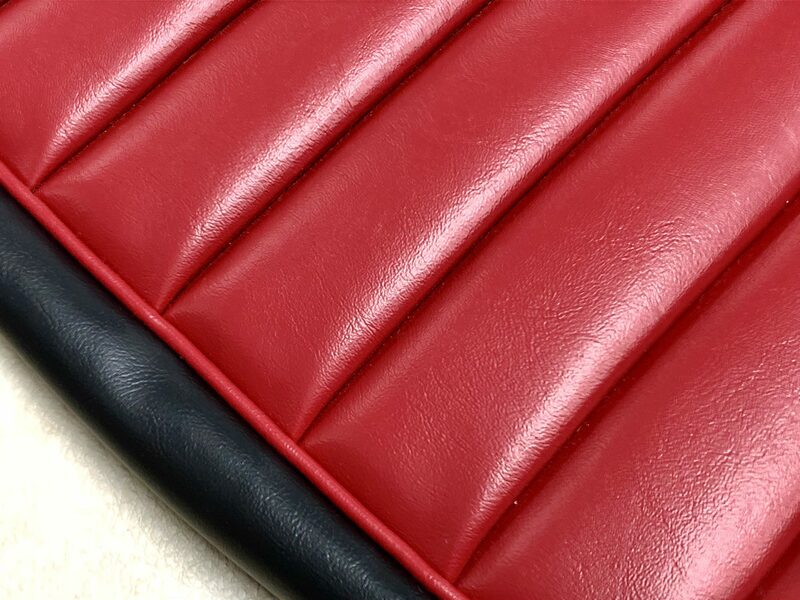 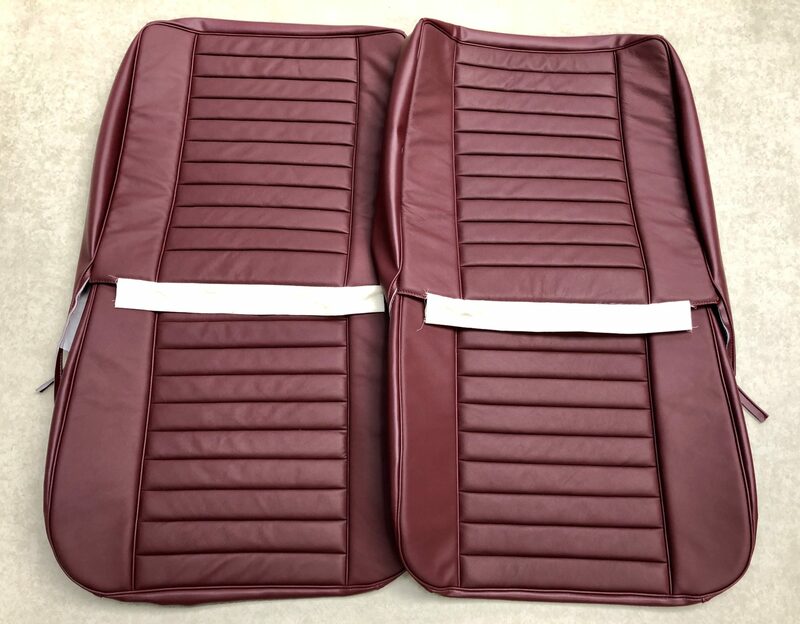 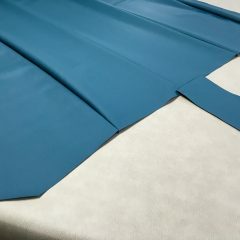 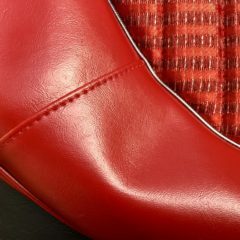 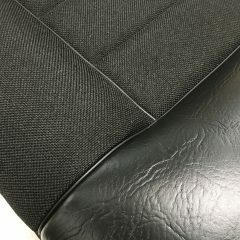 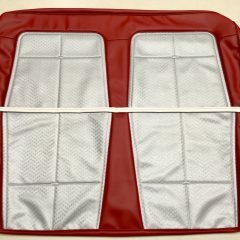 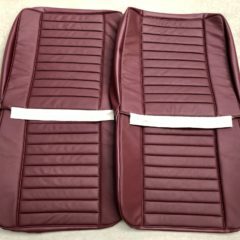 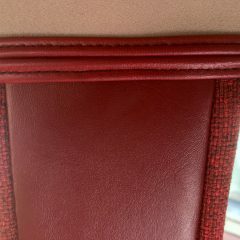 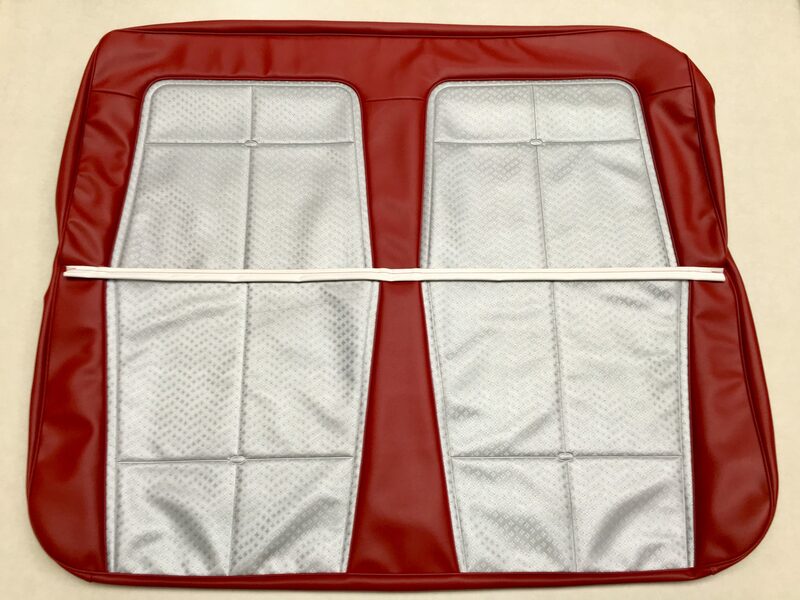 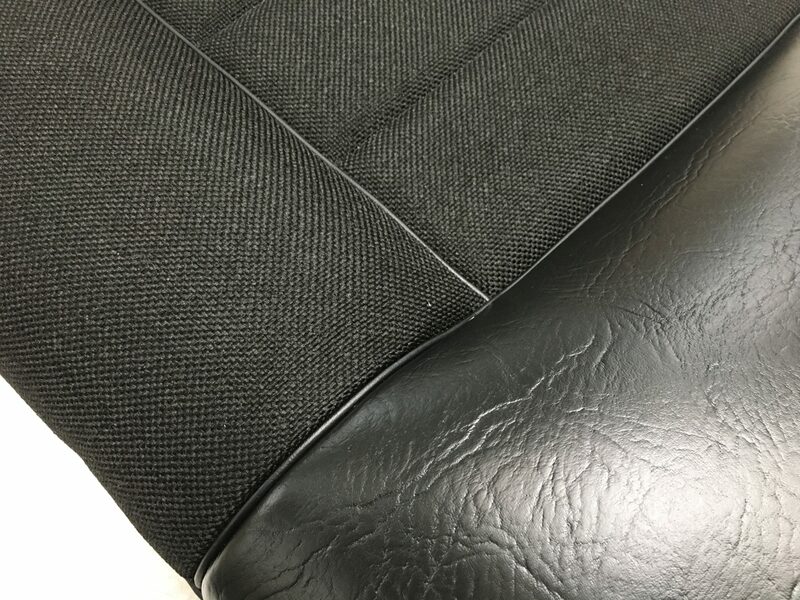 nnWe manufacture original type seat covers, doortrims, headlinings, carpet-sets, parcel trays & most interior items. 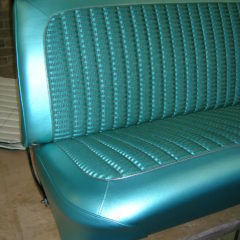 We can supply & fit a full interior retrim. 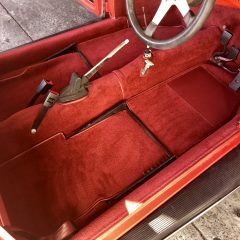 Or supply items unfitted. 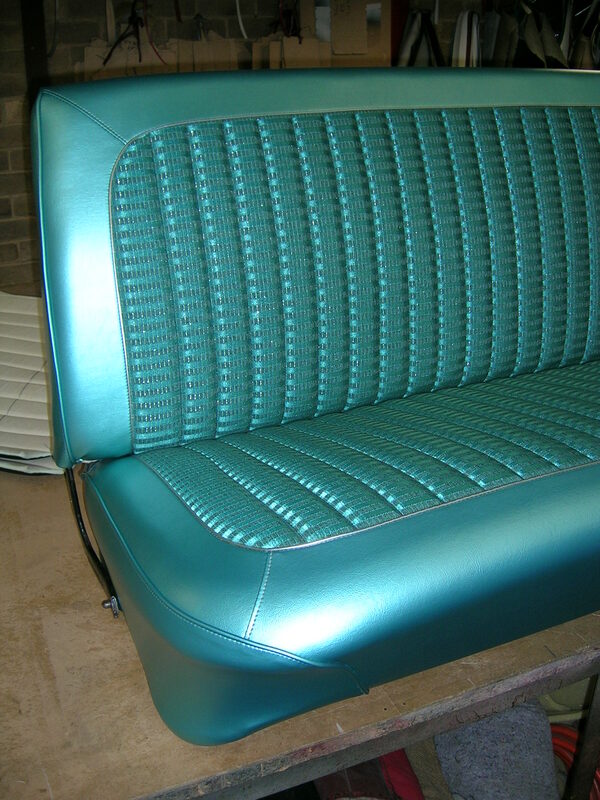 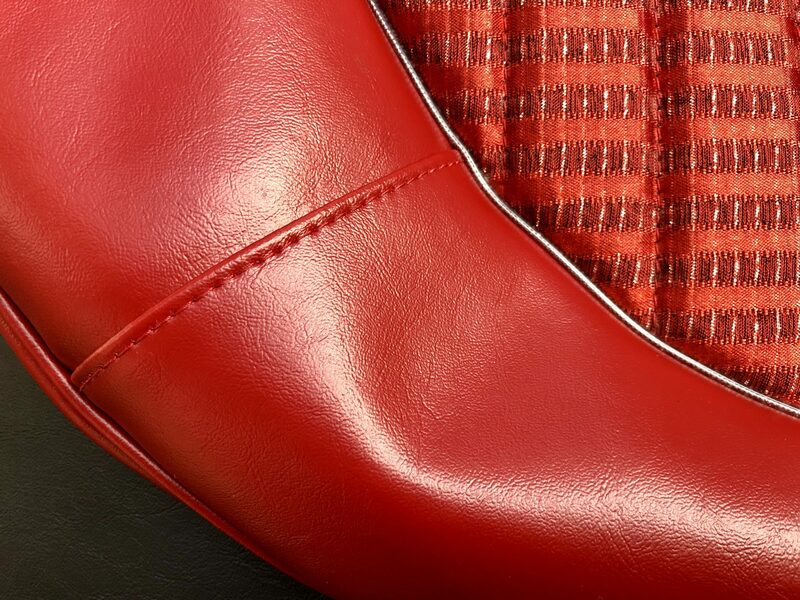 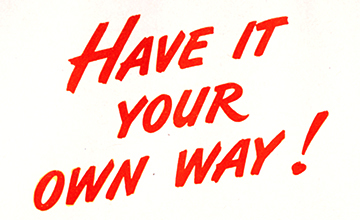 We hold a vast range of materials, dating back to the 1950s, up to the mid 1980s. 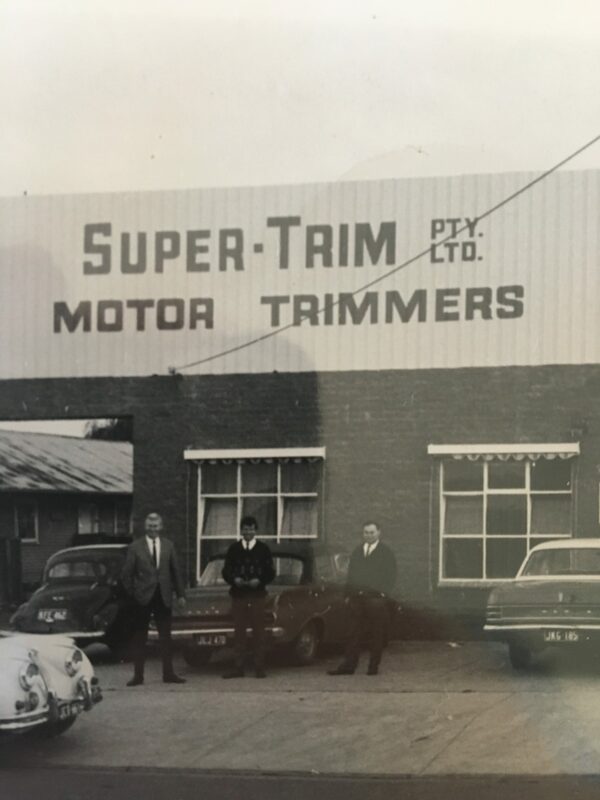 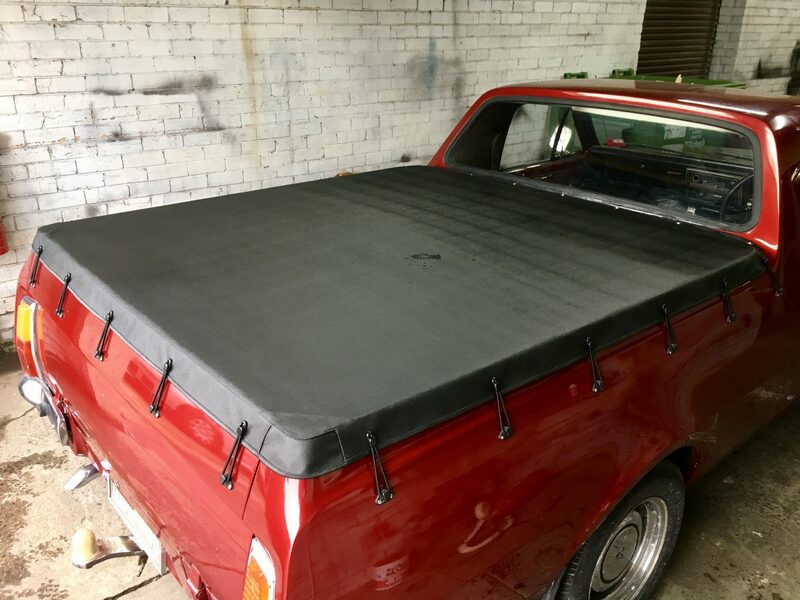 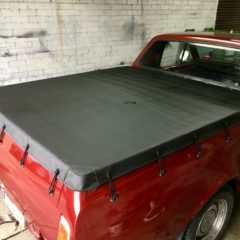 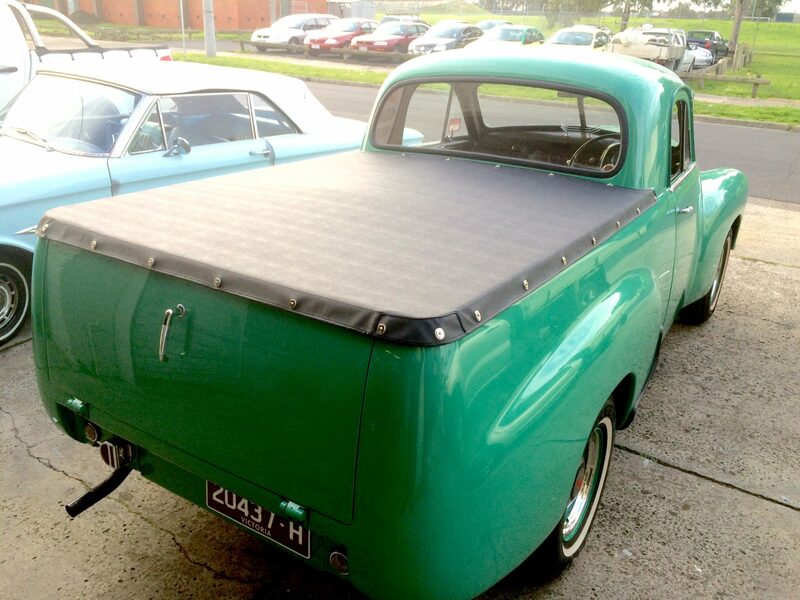 Started in 1960 by Motor-Trimmer, Henry Trapani, the business caters for the repairing & retrimming of seats, headlinings, carpet-sets, floor-mats & ute tonneau covers,in various passenger & commercial vehicles.An extensive knowledge of original specifications of vehicles, along with Henry's vast array of templates & patterns to recreate authentic reproduced seat covers and headlinings. 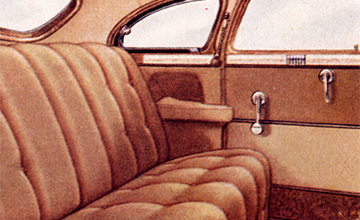 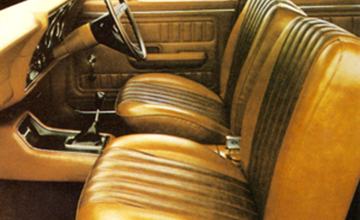 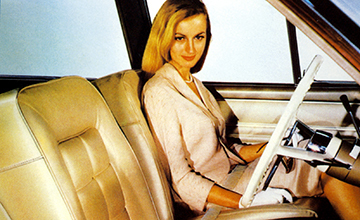 Attention to detail, heavily researching original sales brochures of the Ford, Holden & Valiant models. 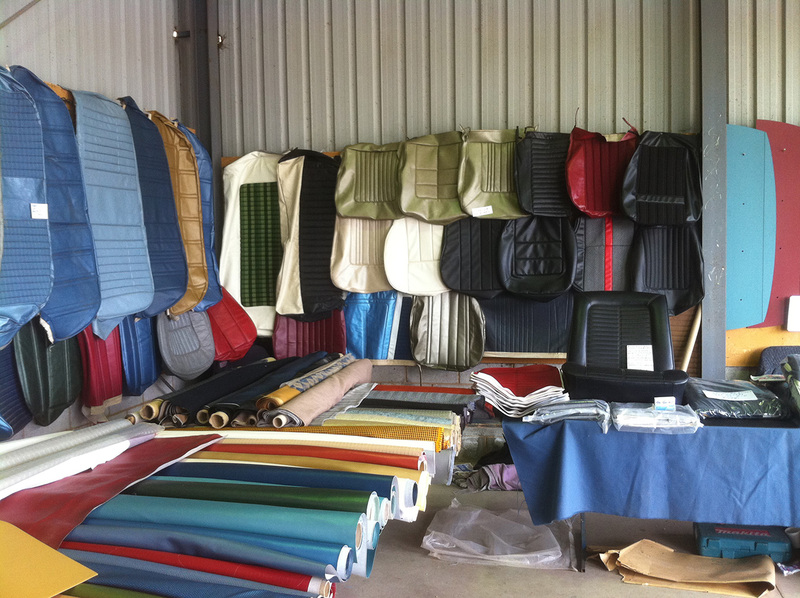 We are a great supplier of original materials & trim items to many customers throughout Australia, New Zealand & the World. 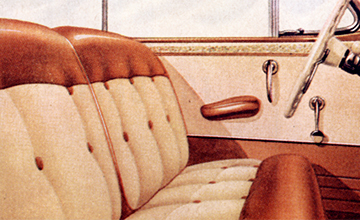 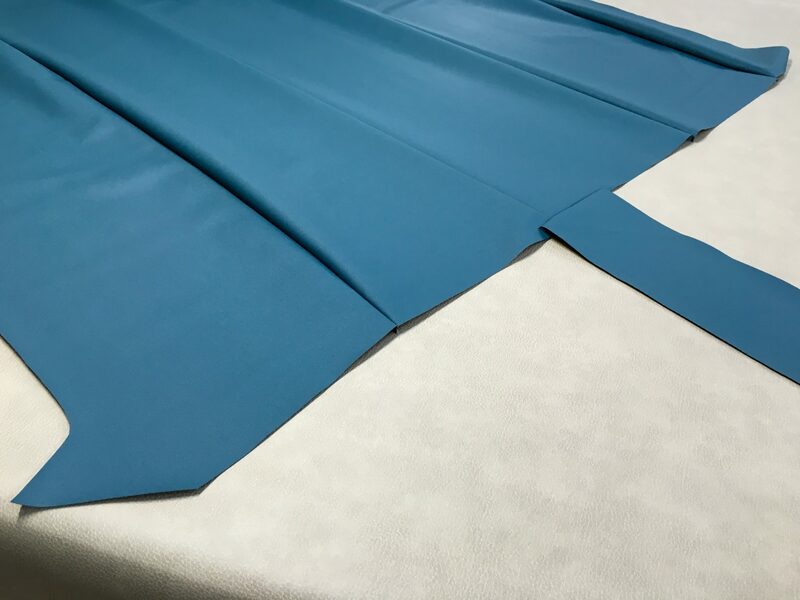 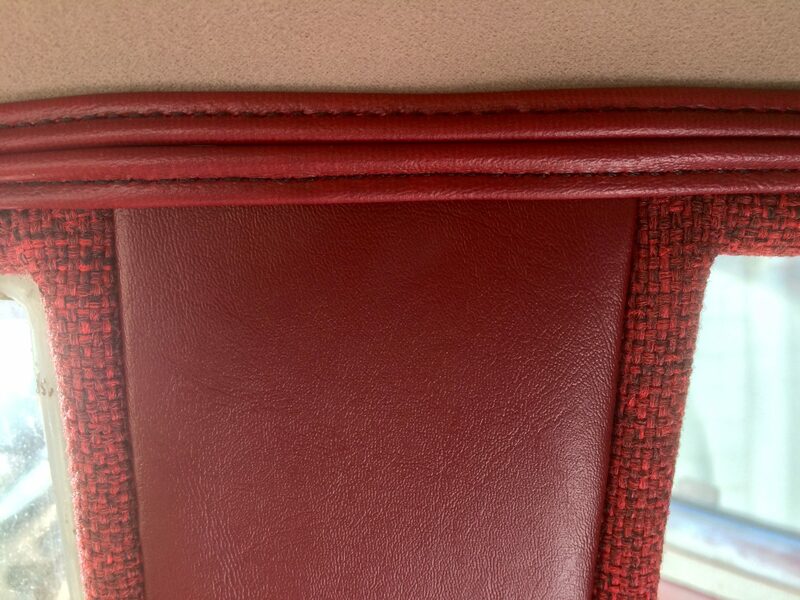 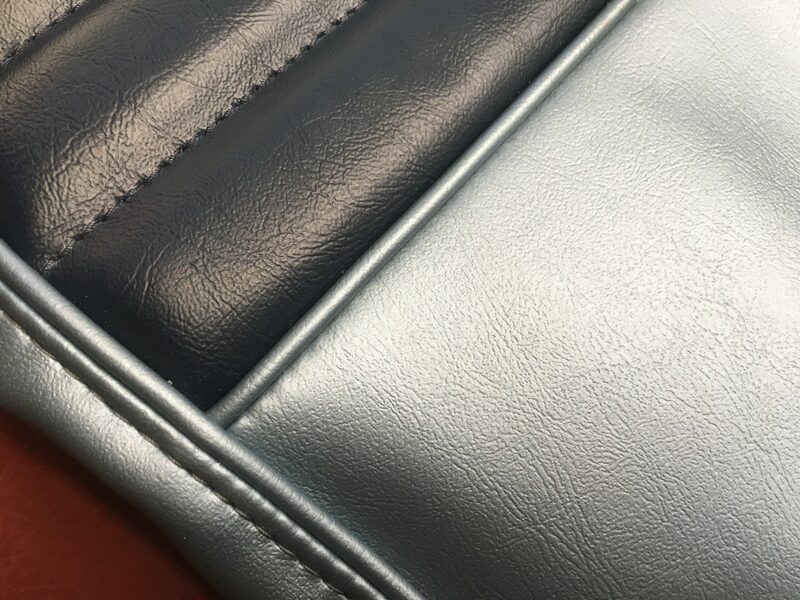 Super Trim holds a wealth of knowledge & materials to cater for many interior trim items for many different vehicles.